Without volunteers, this event would not happen. We would like to thank our past volunteers and welcome you to consider spending a few hours to make the event a tremendous success. For volunteering, we provide you with a custom volunteer shirt, a taco and something to drink. 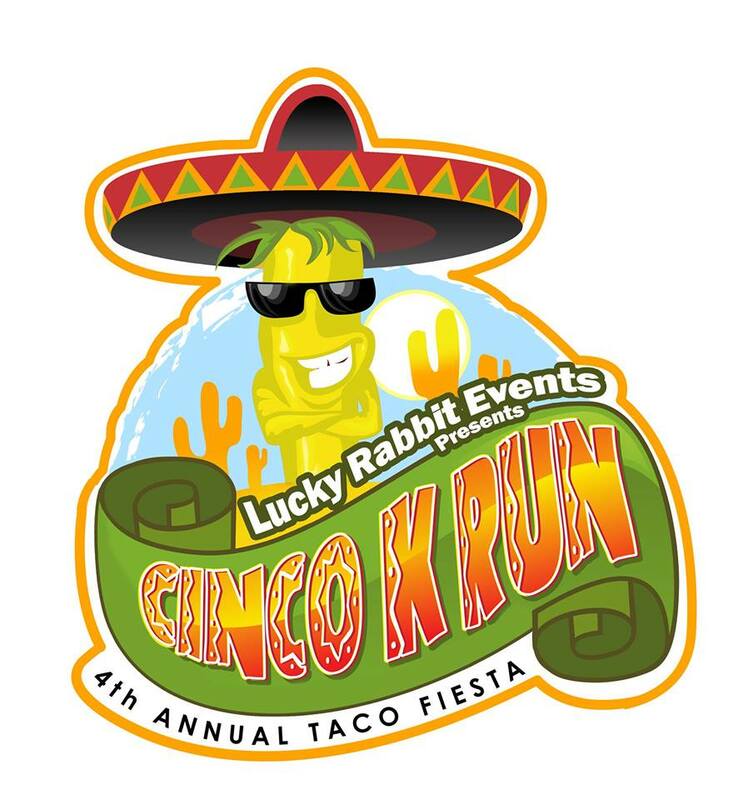 The 4th annual Cinco K Run Fiesta will be held on Saturday, May 5, 2018. 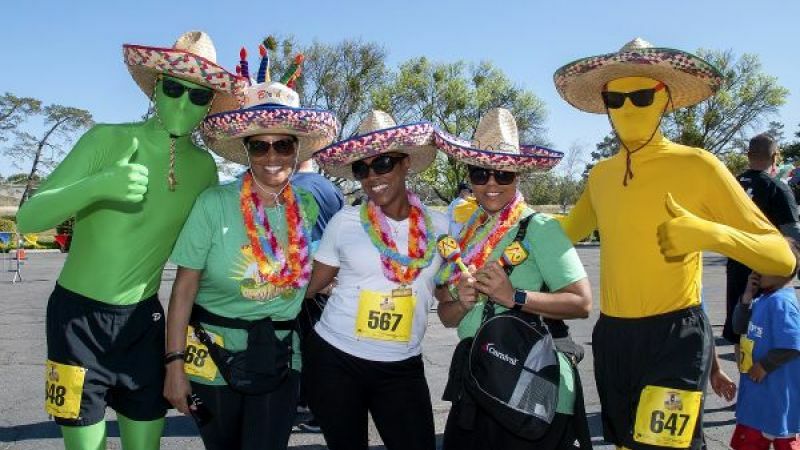 The event is a Cinco de Mayo themed celebration featuring a festive family atmosphere with food, beer garden, music and entertainment. Participants will be treated to a beautiful walk/run Saturday morning with tacos and beer at the finish line for those 21 and over. Spectators and families will enjoy a variety of activities from the sight and sounds of live mariachi bands, kids’ activities, dancing to music form our premier DJ, and even a mechanical bull riding contest. 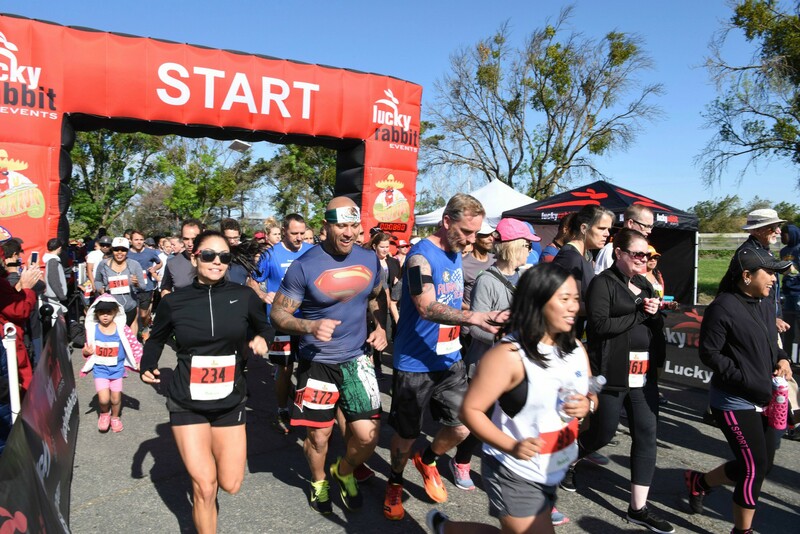 This event is designed for maximum appeal and will attract not only competitive runners, but beginners and spectators of all ages. There are manv volunteer opportunities to select from and we hope to see you out there!